Montana bowhunter Steve Felix shot a bull elk on public land early in the 2016 hunting season. That bull is now believed to be the largest on record in the country in 48 years! According to the Missoulian, the elk scored a 430 by Boone and Crockett and Pope and Young. 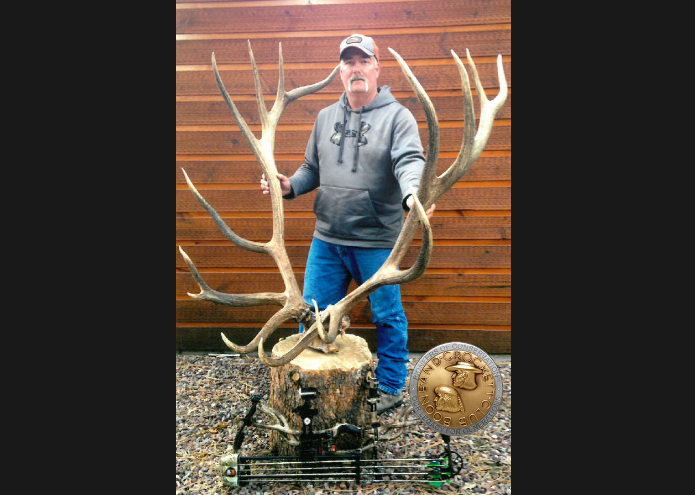 The previous bowhunting record for typical elk was scored at 412 1/8. The current world record for typical American elk holds a score of 442-5/8, which was killed by a rifle.